Always in search of wifi–everywhere I go. As a North County San Diego real estate broker, I often carry a laptop when when showing San Diego homes to clients. And so do many of our real estate clients. These days, we avoid Starbucks because they charge for their wifi service and instead head to the closest Panera Bread, almost any public library, or other resting point where we can easily hop online. 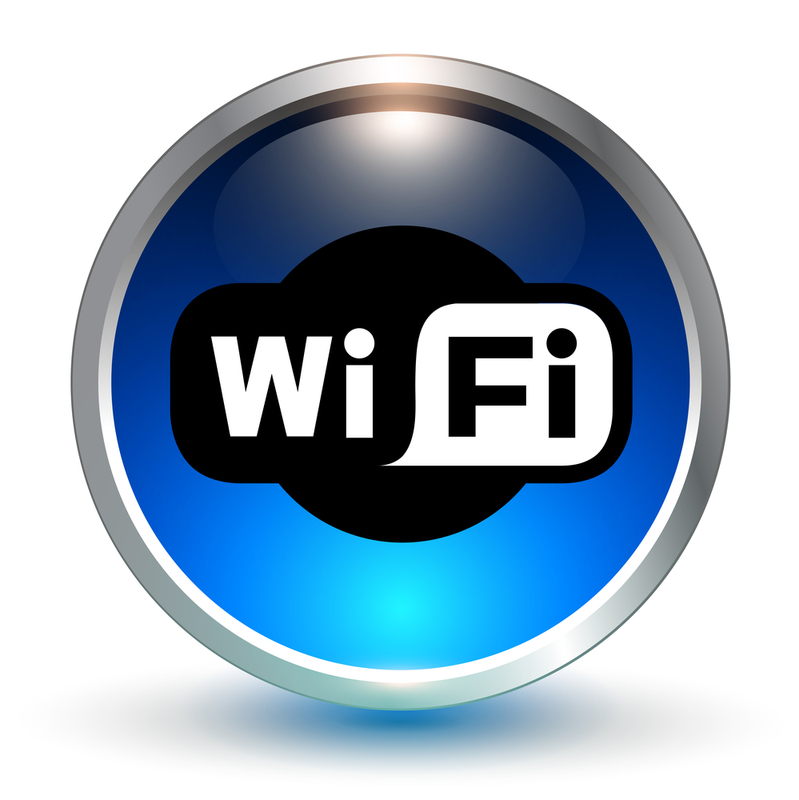 Click to retrieve a much longer list of wifi hot spots in Greater San Diego. Its A Grind Coffeeshop – corner of India St. and Cedar St.
Little Italy is pretty hot with an antenna at India and Date Streets and so are pastry and coffee shops such as Mimmos, Cafe Zucchero and Caffe Italia. San Diego Sunset Vacation Rentals – business center – 3748 Mission Blvd. The Ould Sod Irish Pub – 3373 Adams Ave.
Ye Olde Bicycle Cafe, 6729 University Ave, College Area, (619) 582-4024. Hats off to WifiFreespot.com for much of this information. The Coffee Bean at the Forum in La Costa has WiFi. Wow – you went to a lot of trouble here – thank you! My fave is the Excalibur Cigar Shop – terrific place to kick back, relax and get your email. Best Cigars: Thanks for stopping by! Need to update this list every few months with so many new wireless spots opening in the San DIego area. thanks for sharing this list of wi-fi hotels. I still can't understand why you can find hotels without wi-fi. Wifi should be freely available from all hotels at least in lobby area. Some local wifi spots in North San Diego County are given in the blog.very interesting news. We frequently meet our San Diego real estate clients in hotel lobbies or coffee shops and usually check first to see if wifi is available. Frequently, we'll abandon the hotel in favor of a local coffee spot that offers free wifi. Hotels need the business travelers, but fail to provide this very basic commodity. thanx for sharing wifi spot in the San Diego County.I going to travel to San Diego country next week. I agree that the current rally is not part of a long term bull. But the overlaps in this wave precludes it being an impulse wave. It is more likely a fidelity 401k corrective wave. But there is a fourth possibility. While your second chart correctly identifies it as a “C” wave it is likely the completion of A “2” wave, the march low being the fifth wave completion of a “1” wave. If this interpretation is correct, what we are setting up for is the begging of a “3” of “3”. That is the most bearish possibility and probably the likeliest. Some local wifi spots in North San Diego County are given in the blog.Thanx for sharing better information in the blog.